Altadena, California is 14 miles from downtown Los Angeles. It is just north of the city of Pasadena. The summers are hot and the winters are mild. If you do not like snow this might be the perfect place for you. Los Angeles offers plenty of things and many employment opportunities. Disney World is close by as well so is the famous Hollywood. There are many HOAs, apartments and condos are in Altadena. The sun and the UV rays can reduce the lifespan of the roof of these buildings, you will need regular maintenance. It’s not enough to just go with any roofer, you will need one that is experienced with Multi-Family buildings. Recent real estate development has focused on larger homes, mansions, and apartment buildings. Real estate development is one the rise and the population continues to grow. 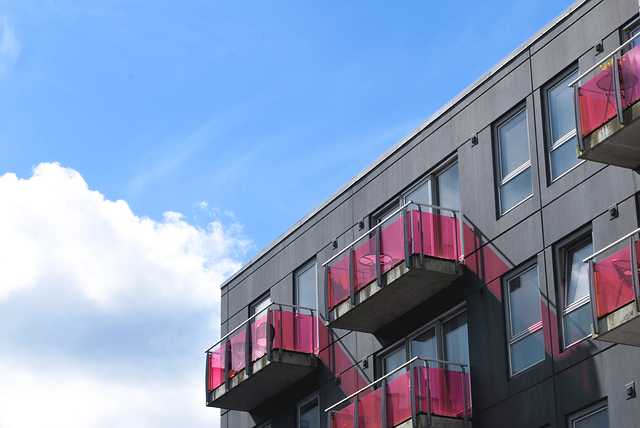 HOA homes and multifamily buildings are also becoming more and more popular. ADCO Roofing & Waterproofing is able to repair and replace roofs on multifamily buildings as well as HOA housing. While it can take several meetings and some time to get the final say for the roofing project we will be there for you and your associates. When you are looking to hire a roofing contractor it is important to find one that has experience dealing with HOA members, other contractors, and several developers. We will be able to be prepared for challenges, work with property managers, and the Board of Directors to make sure your project is going smoothly and will provide the best solution to any roofing issues. We will make sure that the roof is top quality and you are satisfied with the job before we leave. At Adco Roofing, we have all the proper licensing and insurance to work on HOA homes. If your contractor does not have the proper qualifications this can mean big trouble for you. We are professional at all times. We will treat you with respect as well as any project managers, board members, or homeowners that we will come in contact with. We will solve any issues right away and will get the work done as soon as possible without compromising quality. We will repair the roof if it is repairable. If not we will recommend that you replace the entire roof so that it does not cause you any more issues in the future. We want to build a long term relationships with you and will provide regular maintenance on your roof. We will give you quality service for your money. We are committed to making sure that each and every one of our customers are satisfied with the quality of the roofing service that we provided.